Open to all. Introductory Dinner. 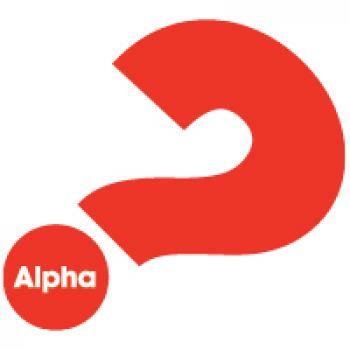 We will share a meal and watch a video introducing the Alpha Series, which is a series of talks exploring the Christian Faith. There in no obligation to continue the series beyond this first evening. If you are interested in attending this dinner please contact Tony: tony.rae@gracecom.net.au No cost is involved.